Does Wi-Fi Assist boost cell phone reception in a low-service area?? We have poor service in our stone office building and are hoping Wi-Fi Assist will make the difference. 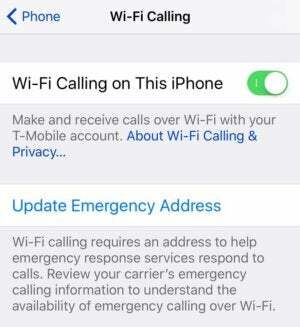 If this is about cellular calling, however, there’s a separate feature on an iPhone 5c or later that can help: Wi-Fi Calling. It lets you place phone calls via a Wi-Fi network, which routes them to your carrier’s telephone network, rather than use cellular signals. Your carrier has to offer this as a feature, and many do. AT&T, T-Mobile, and Verizon Wireless are three that do. 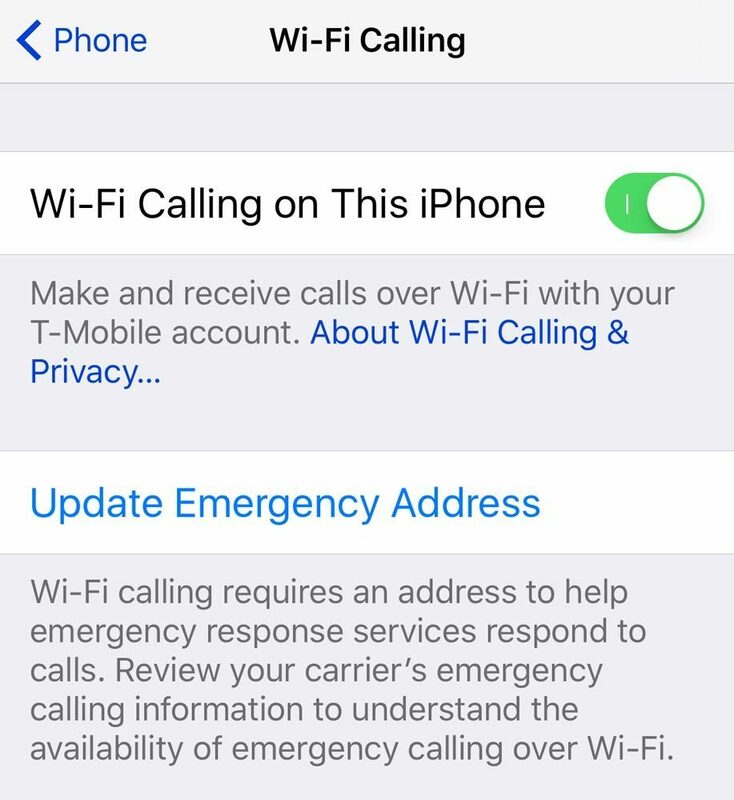 The Wi-Fi Calling setting in iOS requires support from your mobile carrier. 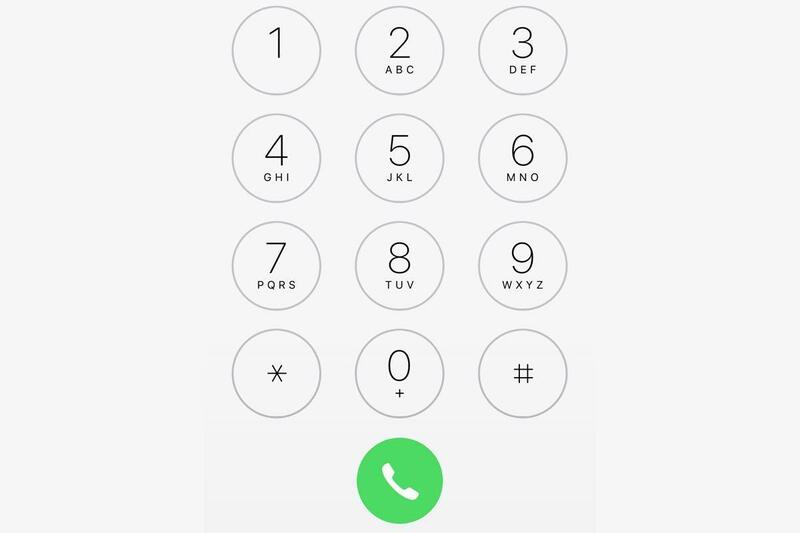 In Settings > Phone > Wi-Fi Calling, you tap the switch on, and then wait for carrier activation. You have to enter a fixed address for emergency or 911 calls. This is meant as a sort of extra backup in case your location can’t be obtained from a cellular network when an emergency call is placed, since you can use Wi-Fi Calling on networks other than your home network. Once the feature is enabled, the label Wi-Fi appears to the right of the carrier name in the status bar in iOS. If you turn on Calls on Other Devices for other iOS hardware and Macs—models released mostly in the last five years—that use the same iCloud account, you can also make Wi-Fi calls from those devices.